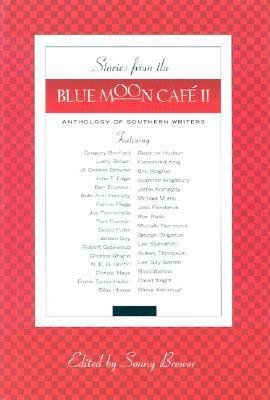 Like the parlor chorus of conversation at a Southern family reunion, the voices in the Stories from the Blue Moon Cafe II anthology are loud, or they are soft. They are crazy, but not asked to be quiet: "Go ahead, Uncle Ralph, where was it they landed?" And no one laughs. Or they do, and somebody pulls a gun and everything goes quiet again. But not for long. Bookended by stories from Larry Brown and William Gay--two masters of storytelling from a tradition that's rooted south of the Mason-Dixon--this collection runs the scale from humor to pathos and back again, picking up a poem here and there, an essay or two, and a concert of stories. 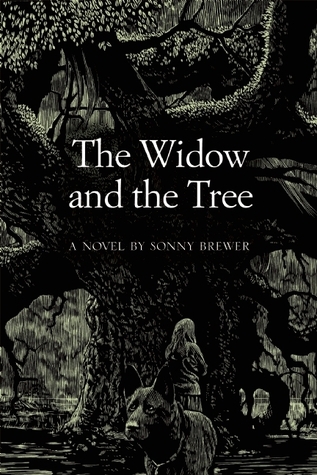 Fannie Flagg and Jill Conner Browne and W. E. B. Griffin lend their bestseller styles, and eighteen-year-old Eric Kingrea proves we're growing new authors down South who only used to be unheard of. 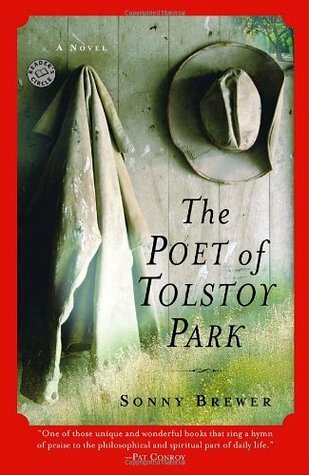 In voices that are rich and distinct, the skills of these writers blend to lift up a harmony that's foursquare and solid. 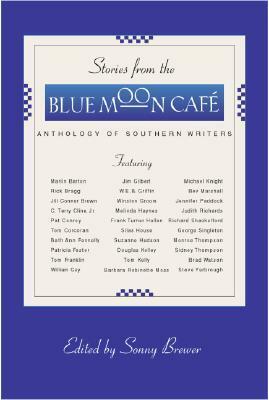 Readers embraced the first volume of Stories from the Blue Moon Cafe and it was praised by reviewers across the country. This second volume hits its own sonorous note, strong like the distant rumble of thunder that promises cooling rain and sweet relief. Good reading that tunes up your mind and echoes in your heart. Stories from the Blue Moon Cafe II, with more authors, and two poets, mind you, is a few thousand words fatter than the first. A man I know in corporate finance says you cannot grow the bottom line by two percent annually, impossible--that even if you're trending upward, it's got to be a spiky line. 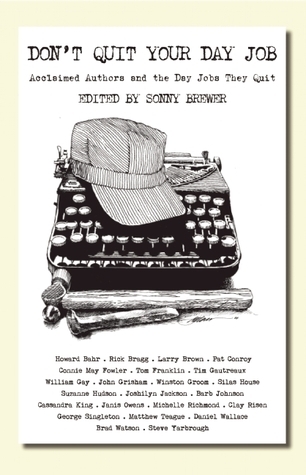 Well, any slight dip in the quality of this anthology of Southern writing will have to wait for another year. 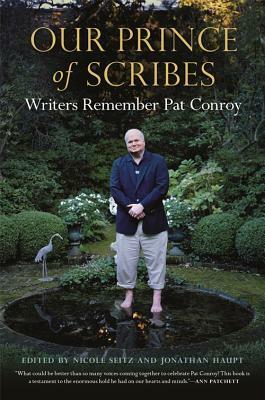 The best areincluded, both well-known names, and names you may not yet know, at the top of their game of writing: mystery, humor, essay, rhyme, story, and vignette. A lot of book lovers across the country newly discovered the pleasure of Southern lit simply because their busy lifestyles require the shorter selections offered in an anthology. They picked up Stories from the Blue Moon Cafe. Whether it was the pretty blue cover that drew them to it in the bookstore, or a bookseller or friend who said, "You gotta read this," or the ghost of chance, they slipped into the tradition that James Dickey. Flannery O'Connor, William Faulkner, Reynolds Price, and a host of others poured, molten, into the hearts of readers. Here then, in full, undiminished measure, is more good writing, the way it's done in Dixie.